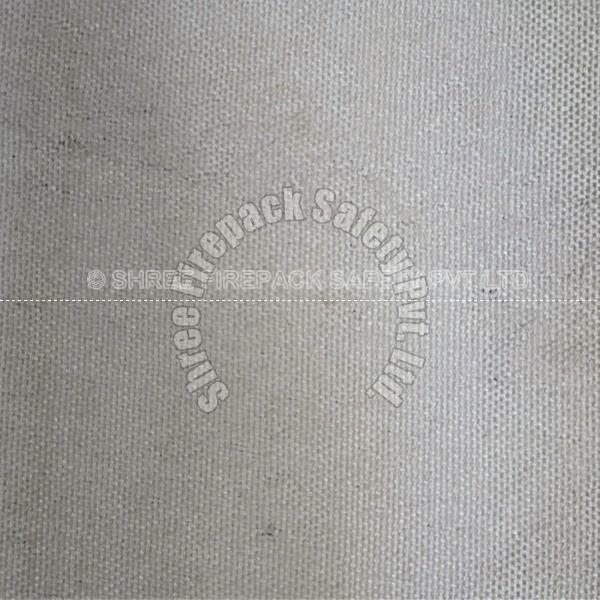 We bring forth a huge variety of Fiberglass Fiber Products for the clients. 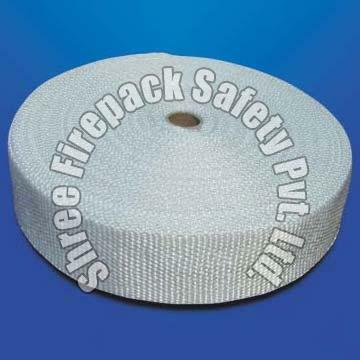 The range of Fiberglass Fiber Products that we offer is extensively demanded for various industrial applications. We manufacture these Fiberglass Fiber Products following universally accepted quality standards and norms. 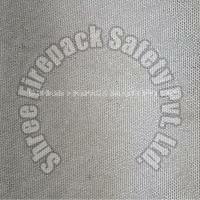 Our Fiberglass Fiber Products are par excellence in terms of quality. 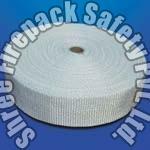 We are recognized as one of eminent Fiberglass Fiber Products Manufacturers and Suppliers in India. Our Fiberglass Fiber Products are highly efficient that render consistent performance for longer period of time. 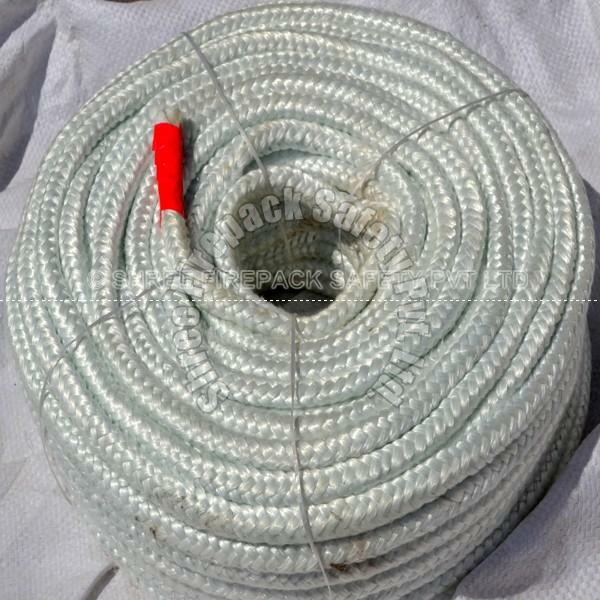 We are identified as one of eminent Fiberglass Fiber Rope Manufacturers and Suppliers in India. Our Fiberglass Fiber Rope is twisted from various texturized glass fiber yarns that helps to determine the diameter of the rope. 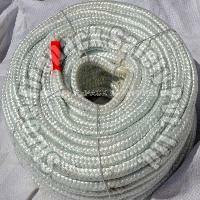 Our Fiberglass Fiber Rope is efficient as well as durable that render consistent performance. We are engaged in manufacturing premium Fiberglass Fiber Tape that is fabricated from premium non-alkali glass fiber yarns. Our Fiberglass Fiber Tape is developed from E-glass and oxidation sodium with 0.5% oxidation of alkali metals. The Fiberglass Fiber Tape provided by us has high tensile strength and reinforcing quality.